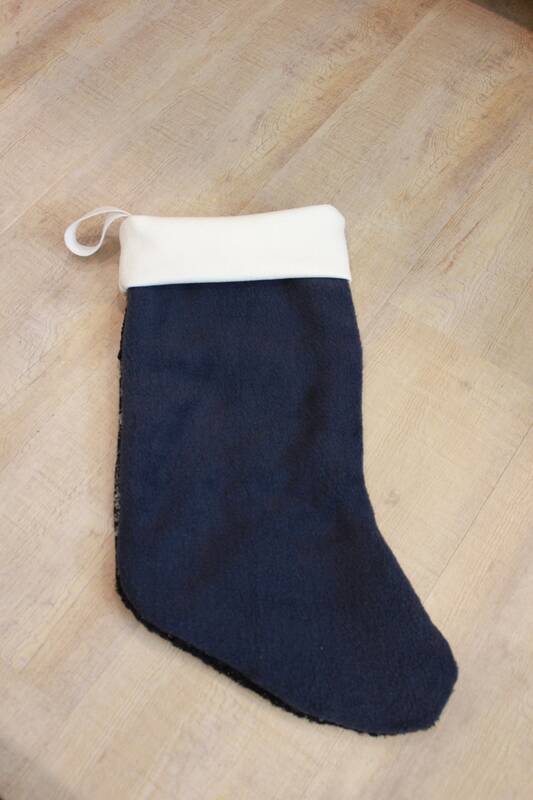 Don't you just love the feeling of the holidays? 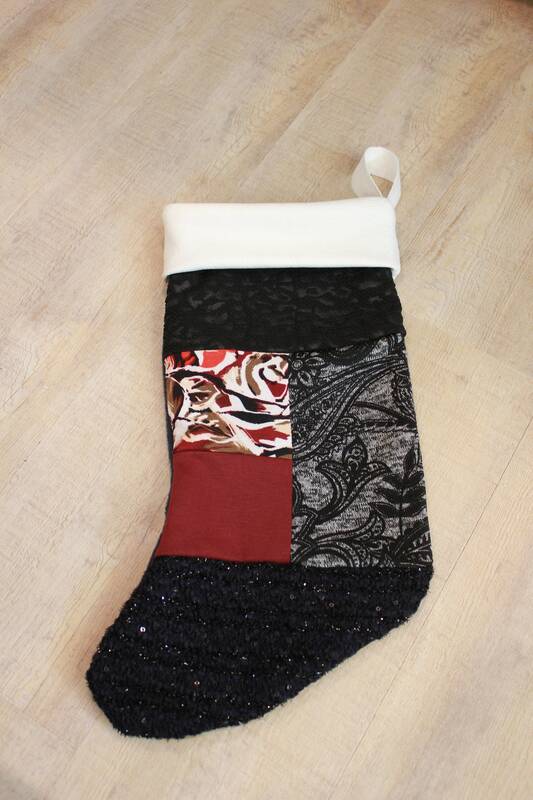 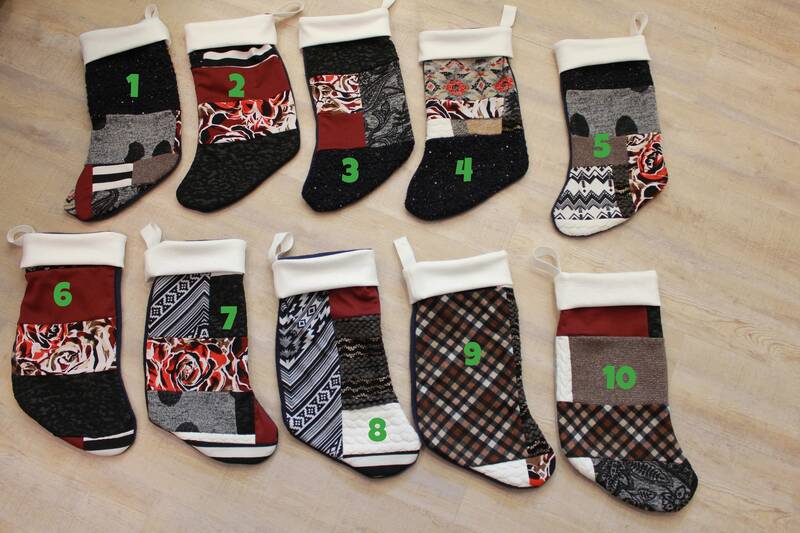 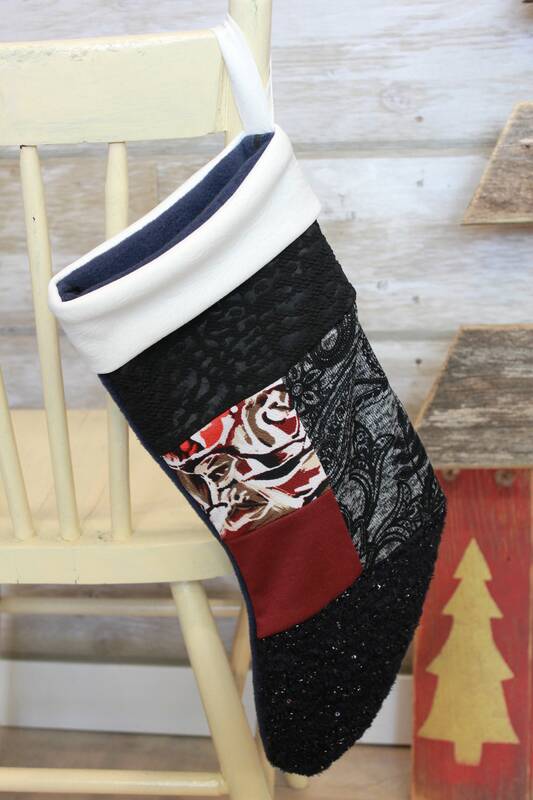 I've found a way to use my fall and winter fabric scraps to create these unique patchwork Christmas stockings! 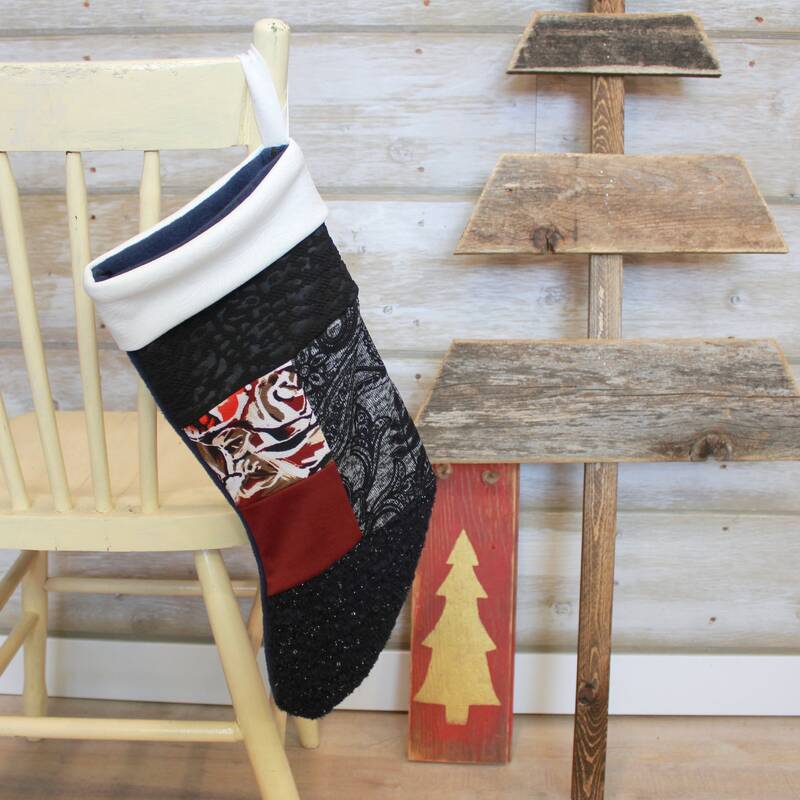 Made with stretch knits and a super soft fleece interior and backing, these stocking are perfect for holding all kinds of holiday surprises!